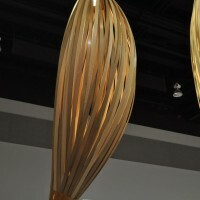 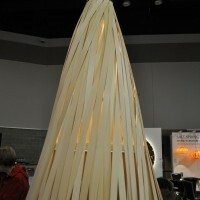 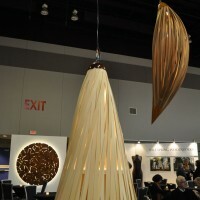 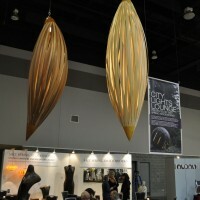 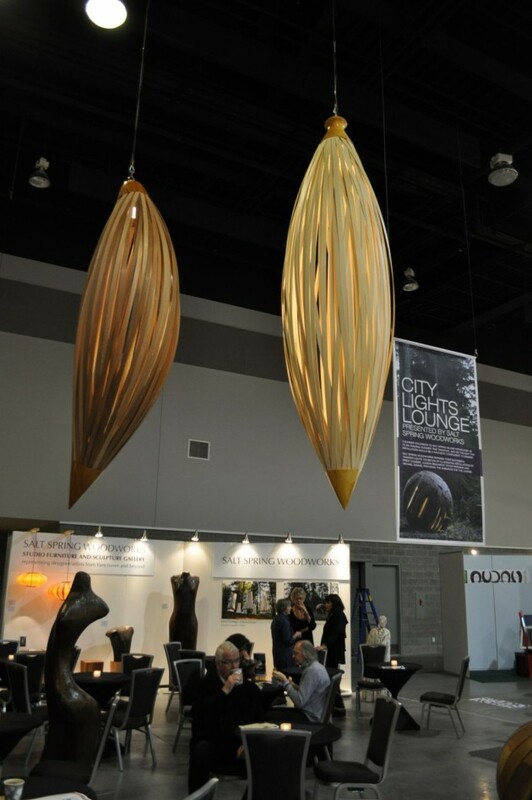 Canadian designer Peter Pierobon exhibited his Plumb lamps at the 2010 IDS West show in Vancouver, Canada. 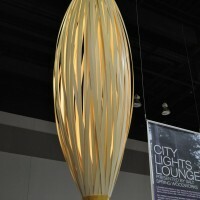 The lights are made of red cedar slats with a low voltage halogen lamp. 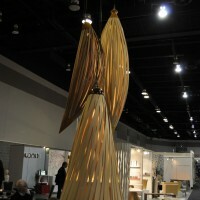 Visit Peter Pierobon’s website – here.